What is new manufacturing and why is there a need for it? 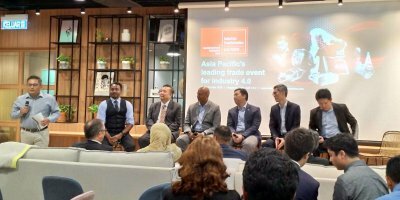 MANUFACTURING is in need of a transformation and Alibaba Group thinks the answer lies in “new manufacturing”. Similar in concept to how “new retail” overhauled the retail experience for both businesses and consumers, Alibaba is hoping that “new manufacturing” will prepare the manufacturing industry for upcoming threats and opportunities. Putting consumer expectations at the core, the concept helps traditional business-to-consumer (B2C) manufacturers deliver experiences and more personalized services. Alibaba’s new manufacturing concept, as presented by CEO Jack Ma at a recent conference, is an amalgamation of the manufacturing and services industries. In manufacturing, various technologies have been adopted to address the need for standardization, scalability, and flexibility. However many job functions in manufacturing can be standardized, making it a high risk for machines to replace humans in most tasks. In fact, according to a McKinsey report, “almost 60 percent of all manufacturing activities could be automated”. Instead of focussing on operational efficiency, for manufacturers, the priority is to deliver customer experiences. This is one capability that uniquely requires humans; currently, robots are unable to fulfill these functions. Factories today are expected to churn out a wide range of products at scale. Just purely automating existing functions isn’t enough to meet the demands of the market. 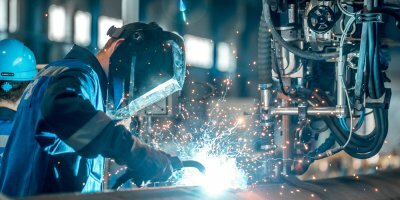 Manufacturers must consider tools used in other industries, such as data analytics, cloud, artificial intelligence, and the Internet of Things (IoT), to drive more efficient processes. 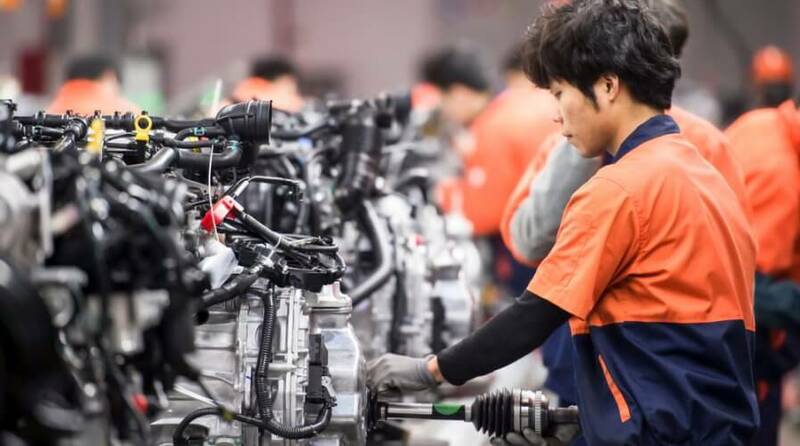 The new manufacturing concept is especially relevant for manufacturers in China, who have been heavily hit by the US-China trade war. 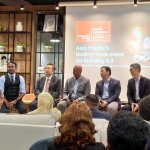 Ma warned that the trade war will drag on for a couple of decades, with small and medium-sized enterprises (SMEs) hit the hardest. Having said that, this also creates a chance for good companies to thrive. Through the clever use of machines and data, to integrate and digitalize processes, businesses can prevail and in turn, change the economy.